Categories: Australia, Australia & New Zealand Wines, Barossa Valley, South Australia. Tags: Australia, Australian Wine, Barossa Valley, Domestic, Red Wine, Rosé Wine, South Australia, White Wine. On the banks of Tanunda Creek in the heart of Barossa where bush turkeys once roamed, reside Shiraz vines from 1847, some of the oldest in Australia. These form part of the vineyards of Turkey Flat, a family-owned estate which plays a vital role on the Barossa Valley’s rich cultural heritage. 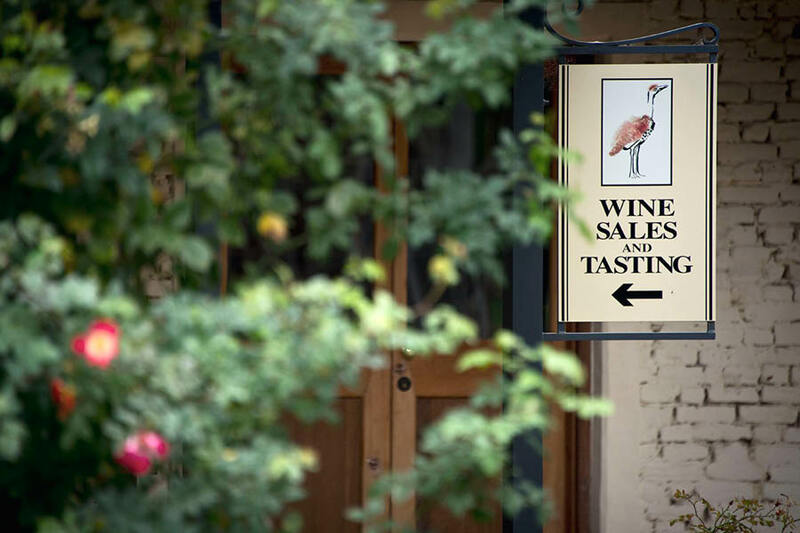 Turkey Flat are proud custodians of an unbroken line of commitment to Barossa viticulture and wine that stretches back five generations to the planting of their first ‘ancestor’ vines in 1847. 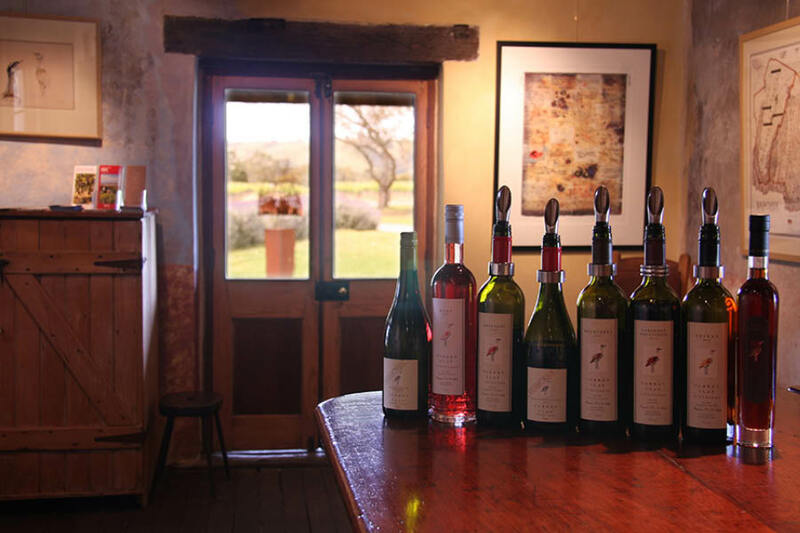 In keeping with this unique heritage and tradition, they produce wines that are a true and consistent expression of Barossa terroir; wines of elegance, grace and refined power. Far from hanging their hats on the incredible history of their site, Turkey Flat has a strong evolutionary bent, striving to be innovative, engaging, honest and showcase the serious fun that imbues the culture of this small(ish) business. A vibrant, youthful approach to winemaking that proves old brands can still be cool. Mark Bulman, our winemaker, has always had an infatuation for taste and flavours. Born in Murray Bridge to a Forester and a Librarian he was constantly exposed to pursuits both practical and intellectual. Strong influence from his German relatives saw him grow up around a family that viewed food as a celebration. A curious nature and an insatiable appetite, fuelled by competitive swimming, led him on a path of food discovery that gradually revealed the wider world of fine wine. 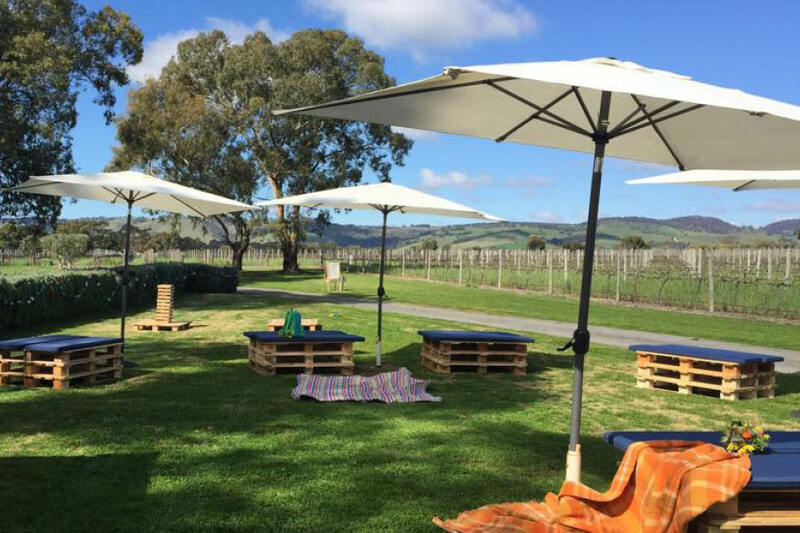 A passionate Physics teacher introduced Mark to the thought of winemaking and it was during secondary school that Mark decided to unite his interests of science and food by enrolling in Oenology at the University of Adelaide. Throughout university Mark honed his palate by work working for various fine wine retailers and gaining winery work where possible. An ability to make the most of his opportunities saw Mark work in a variety of regions for esteemed producers in Australia, New Zealand and Europe. This time proved hugely influential to Mark vital in furthering his education. Mark gained a philosophy that wines should be judged by far more than just flavour and taste alone, a summation of culture; the people, history of a region and local foods are all required for a wine to find true context. Arriving at Turkey Flat in late 2008 Mark was pleased to find a winery where quality and integrity were priority. 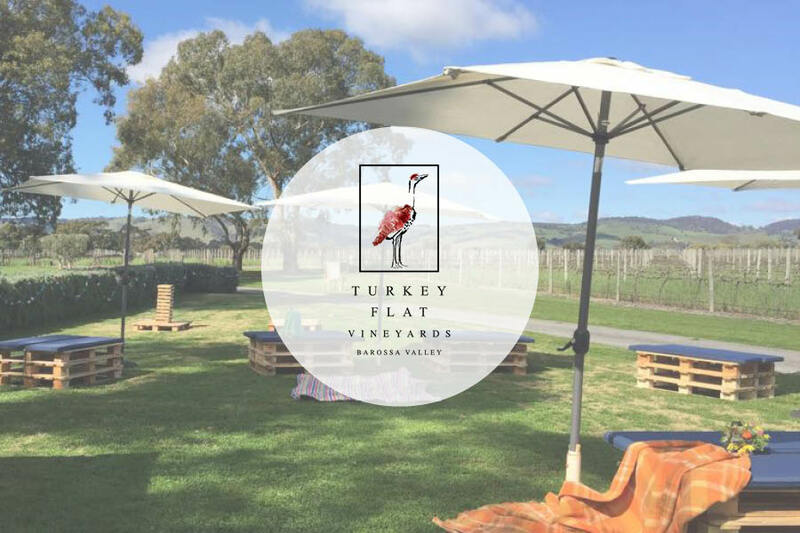 He quickly began to implement his skills with the Turkey Flat wines looking to add definition and balance to the naturally generous Barossa Valley style. He continues to enjoy the challenges of working in a warmer climate, and though he values all the wines he makes, Mark has developed a love for Grenache that borders on the obsessive. Friendly in nature, if not a little intense, the best way to get one of Marks beaming smiles is to openly enjoy a bottle of a Turkey Flat wine.